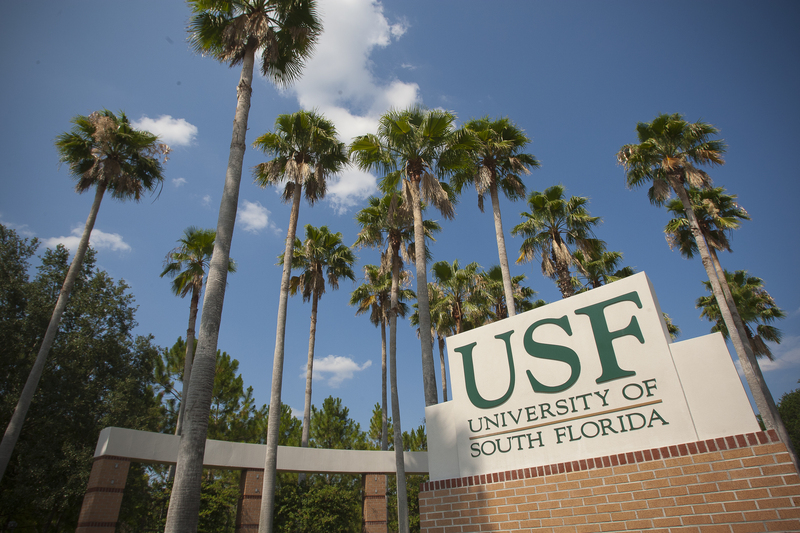 Congratulations on making the decision to complete your bachelor's degree as a USF Bull! Communication Sciences and Disorders welcomes you to USF, and we are looking forward to having you join our department! As a transfer student, you make up a strong yet diverse segment of our undergraduate population, and we want to ensure that you have a seamless transition to USF. We hope you'll find the information below helpful!